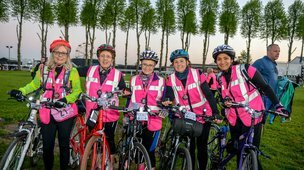 We are delighted to announce that registration for the 2019 Women V Cancer Ride the Night challenge is now open! 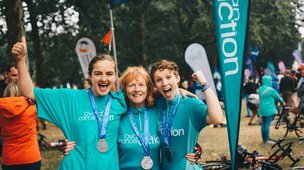 The Prudential RideLondon is Britain’s biggest celebration of cycling, following a 100-mile route on closed roads through the capital and into Surrey’s stunning countryside. 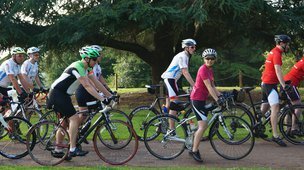 Pedalling from the most northern point of Wales down to the vibrant capital of Cardiff, we’ll experience diverse beautiful landscapes of majestic woodlands; rural lanes and distinct mountain ranges from start to finish. 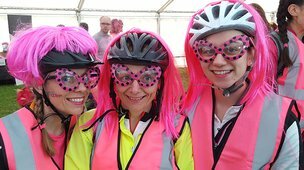 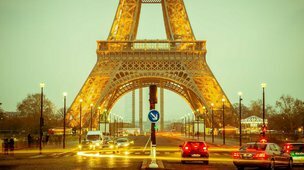 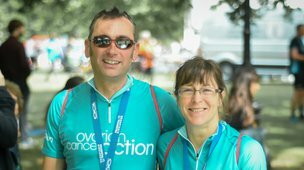 Join a women-only cycle challenge from London to Paris and raise funds to fight breast, cervical and ovarian cancers. 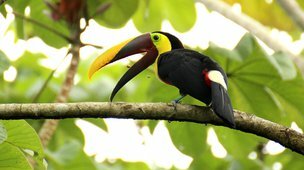 An incredible 360km coast-to-coast adventure across one of Central America’s most fascinating countries – Costa Rica. 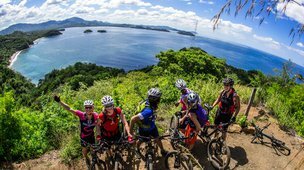 The challenge starts in vibrant Limón on the eastern Caribbean coast and finishes in the beautiful Playa Hermosa on the western Pacific coast.